Dougal has been in the industry for nearly two decades, starting out at Propaganda Films before moving to Independent Films where he spent 8 years. During that time he worked on over one hundred commercials and music videos alongside renowned directors such as Alejandro Gonzalez Inarritu, Malcolm Venville, Daniel Levi and Guy Ritchie. Throughout his long and meritorious career Dougal has overseen the production of a vast number of creative works for brands including Honda, Nike, Louis Vuitton, Converse, Gatorade, Money Supermarket and MAC. Some of Dougal’s most recent highlights include commercials for BT Sport, ‘Being Dele Alli’, Honda ‘Up’, Sky Sports ‘Be Inside The Game’ and Honda ‘The Other Side’. He also recently produced ‘Something to Remember Me By’ for The Horrors, directed by Max Weiland. Dougal also worked on the feature length film ‘Catch Me Daddy’ by Daniel Wolfe. Adam’s career in the industry spans across fifteen years during which time he has held key posts at some of the best Production houses in the business including Pulse and Partizan. Adam has a background in repping directorial talent as well as producing high-profile commercials and promos. Like Dougal, he has an extensive knowledge of the best industry talent and has worked on a wide variety of commercials and promos. Some of Adam’s most recent creative highlights include producing music videos for Jorja Smith, Alt J, Zayn Malik, Maverick Sabre and commercials for brands such as Dior, Samsung, KFC and Lacoste. Adam’s key recent projects include Samsung ‘VR Bedtime Stories’, Clark’s ‘Kids Shoes’ and Tesco ‘Back to School’. 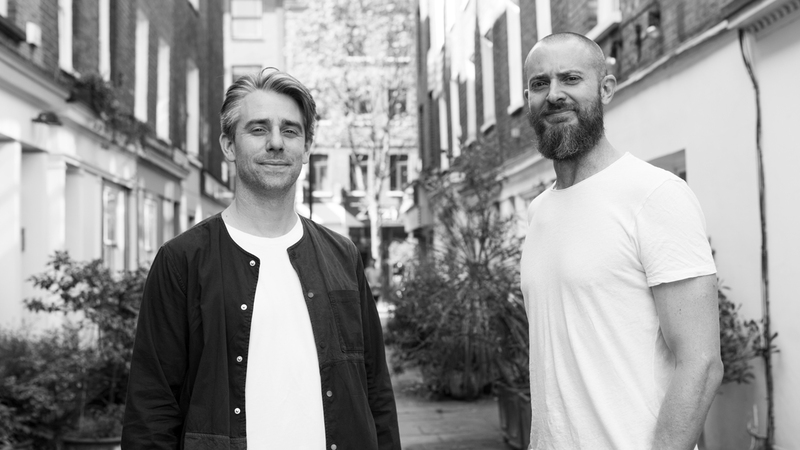 Mill+ Executive Creative Director Stephen Venning Comments “Dougal and Adam both have exceptional production experience, working with some of the very best directors out there. Their ability to support the visions of those directors, helping them to craft truly amazing work, is the single biggest desire in bringing them on board. We know that they will bring the same attention, nuance and nurturing to the Mill+ directors and their projects.